It is a truth universally acknowledged, that a single man in possession of a good fortune, must be in want of a wife. And thus begins Jane Austen's most famous novel, Pride and Prejudice. Set in late-eighteenth-century England, this beloved story brings together families of differing social classes and binds them in tales of love, reputation and virtue. The Bennets are looking for husbands for their daughters, in particular wealthy young bachelors who will be able to provide and support. 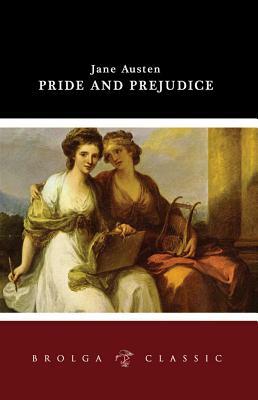 While protraying life in the genteel rural society of the day, Pride and Prejudice focusses of the initial misunderstandings and later mutual enlightenment between Elizabeth Bennet (whose liveliness and quick wit have often attracted readers) and the haughty Mr. Darcy.